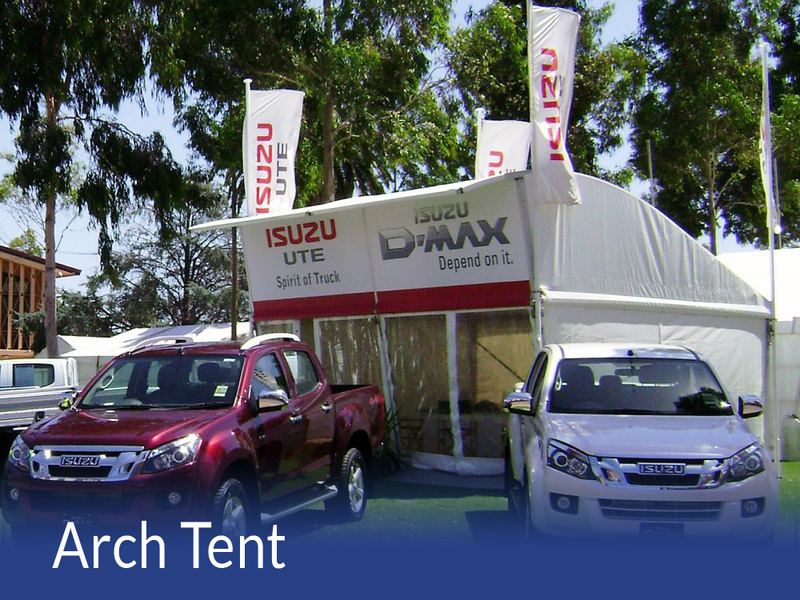 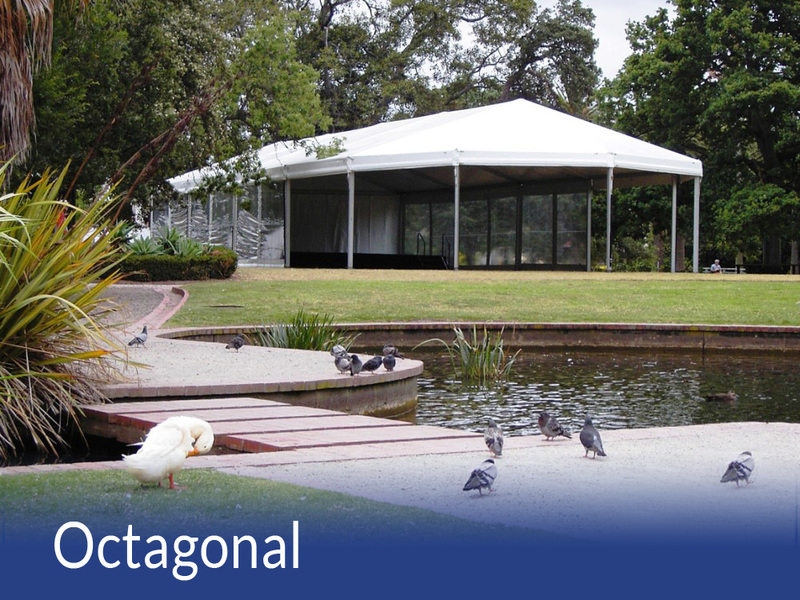 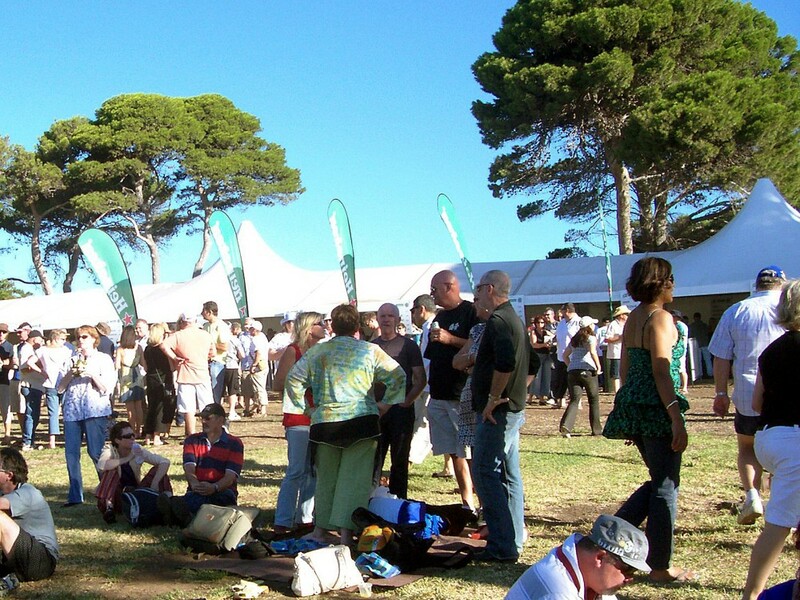 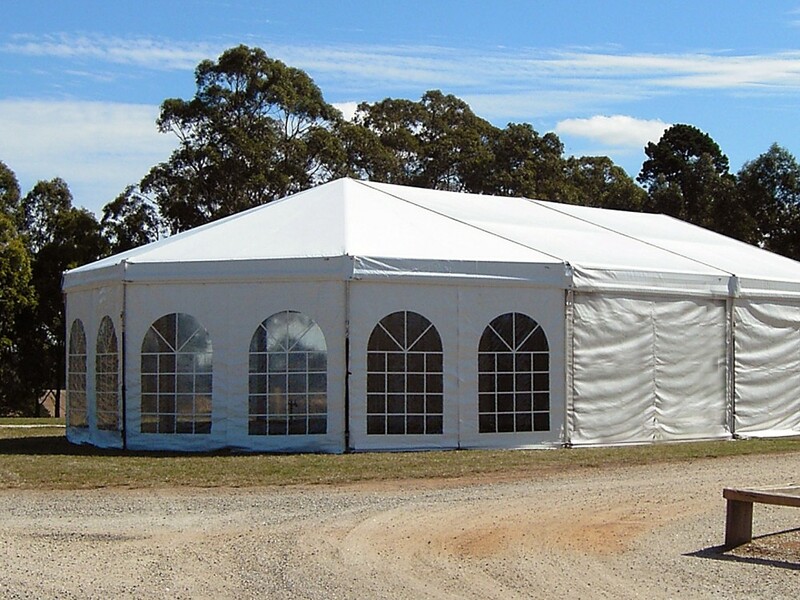 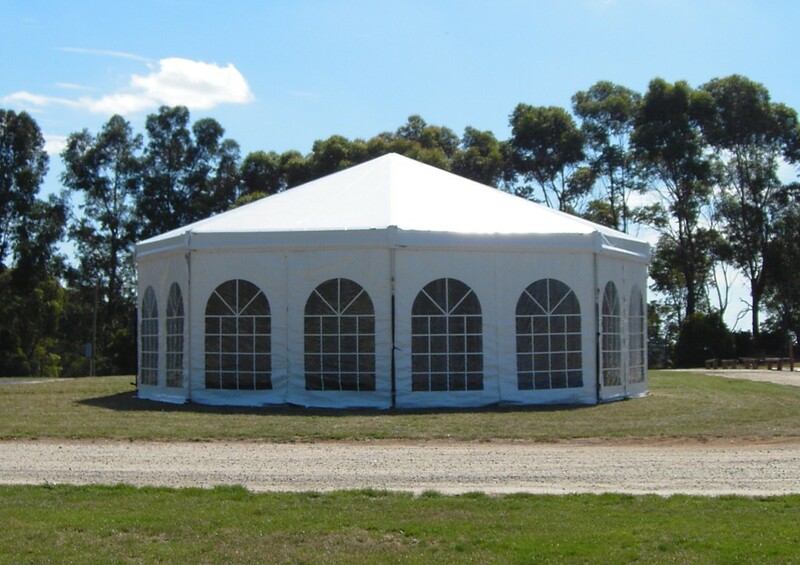 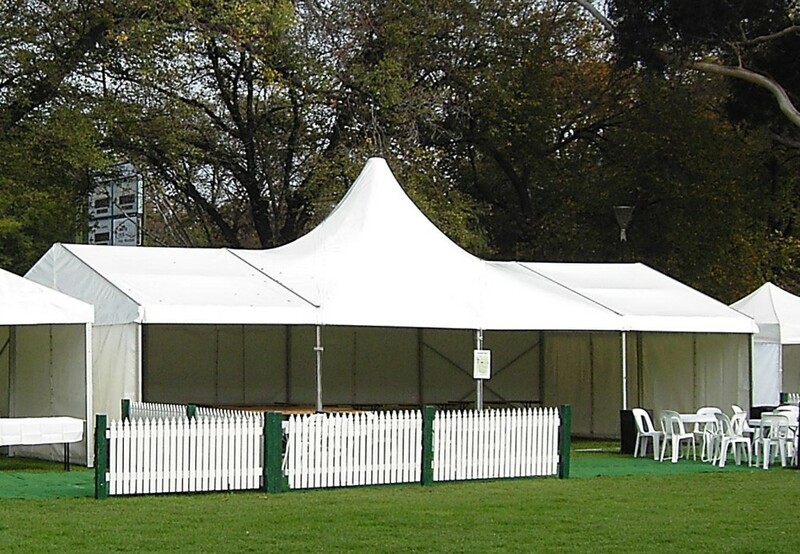 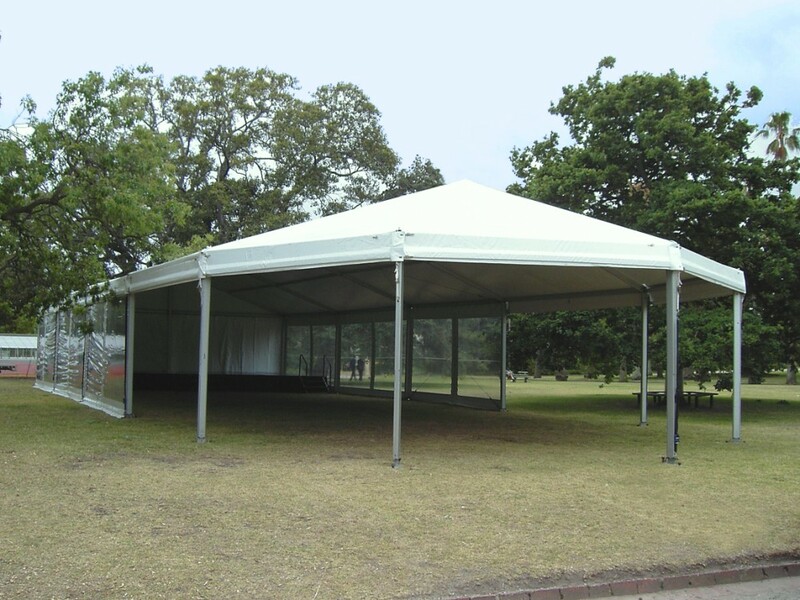 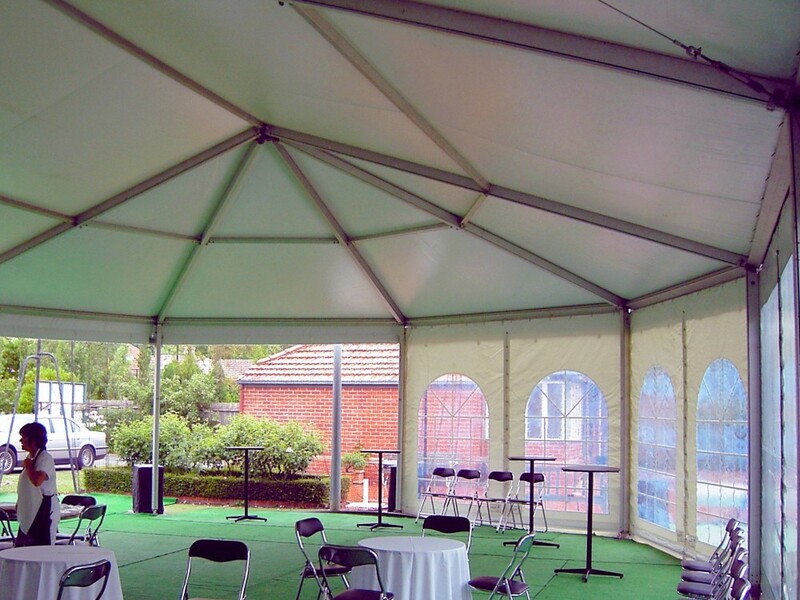 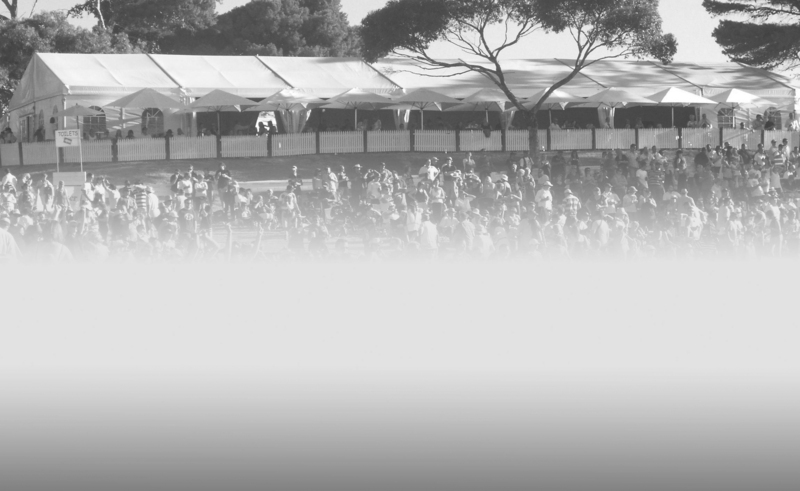 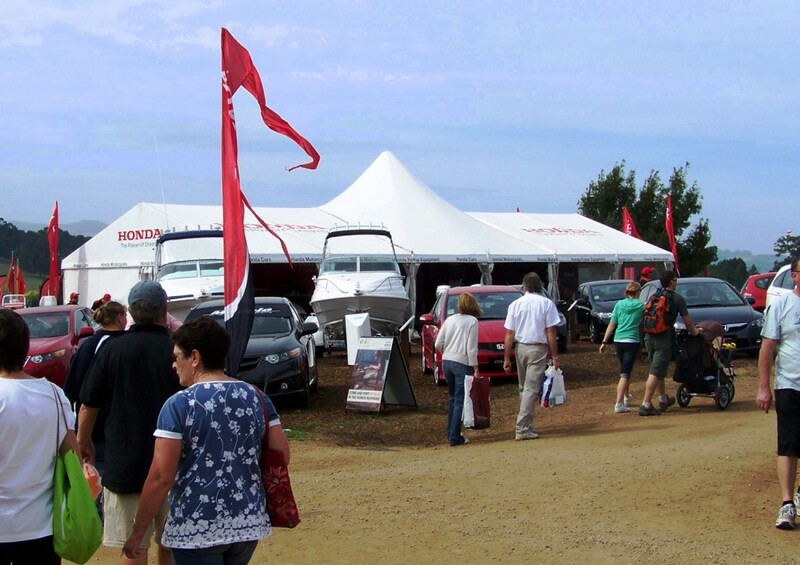 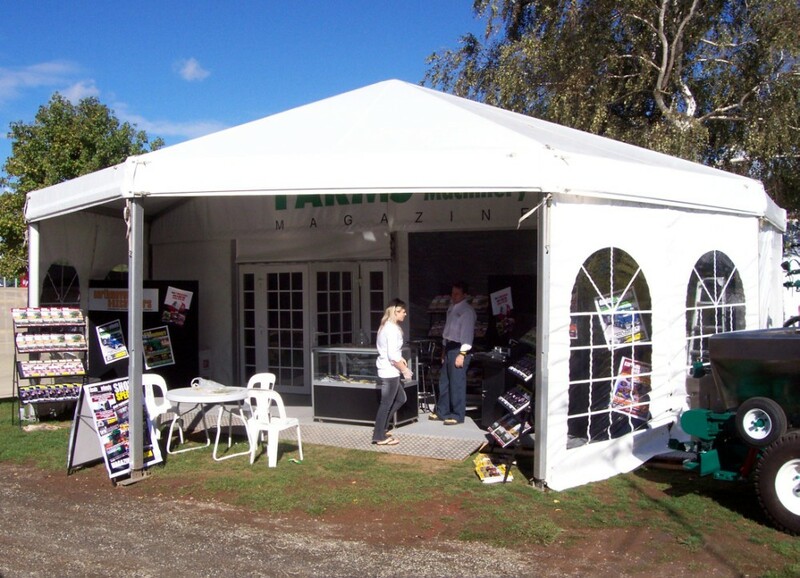 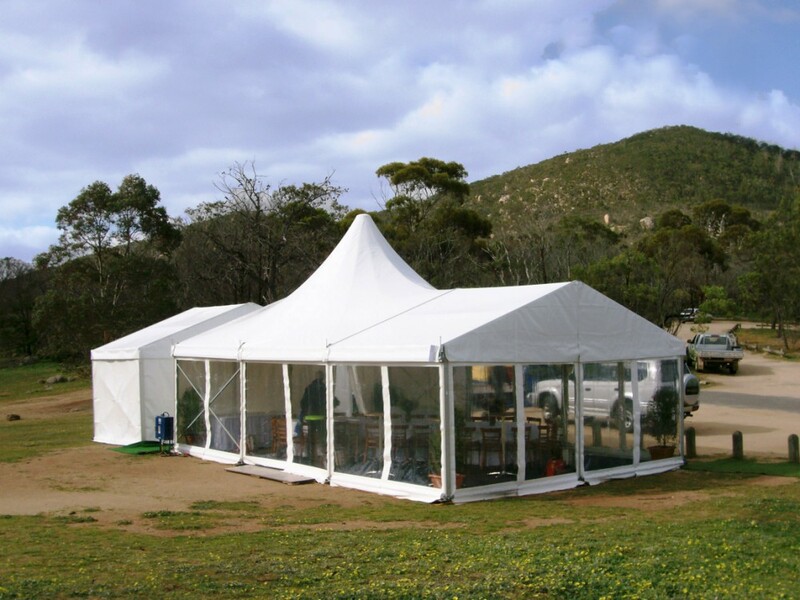 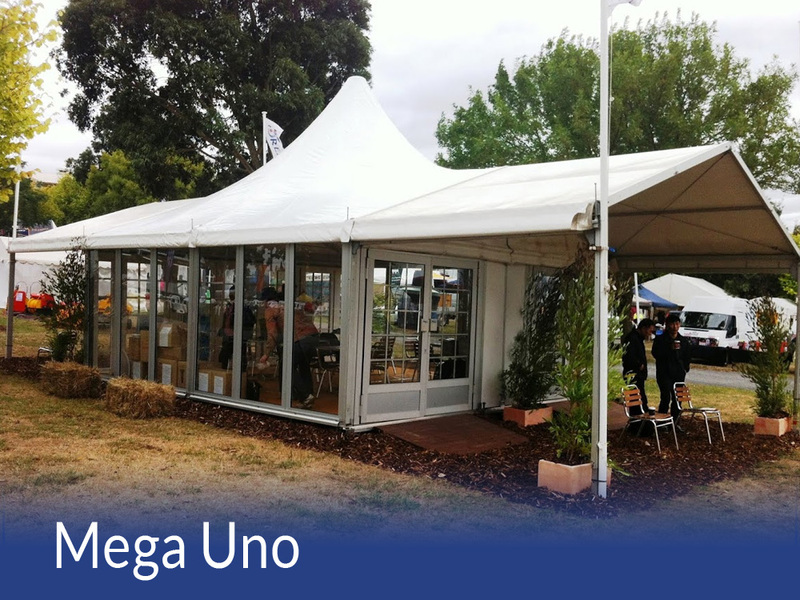 QEH offer a unique range of Special Tents, some of which are unavailable from any other hire company in Australia. 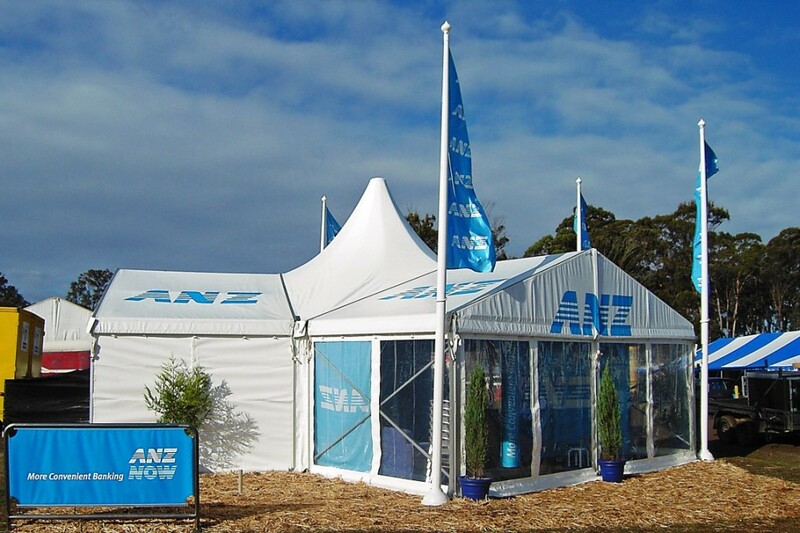 We are proud to be at the cutting edge of innovative design and state of the art manufacturing. 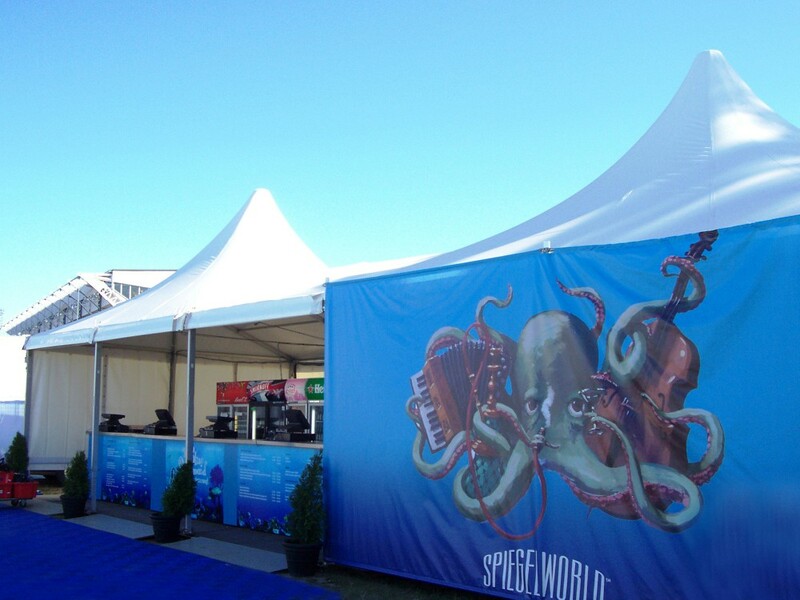 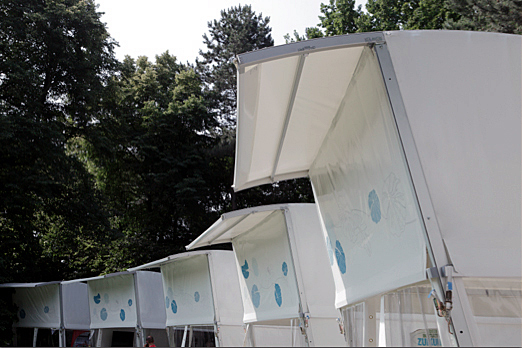 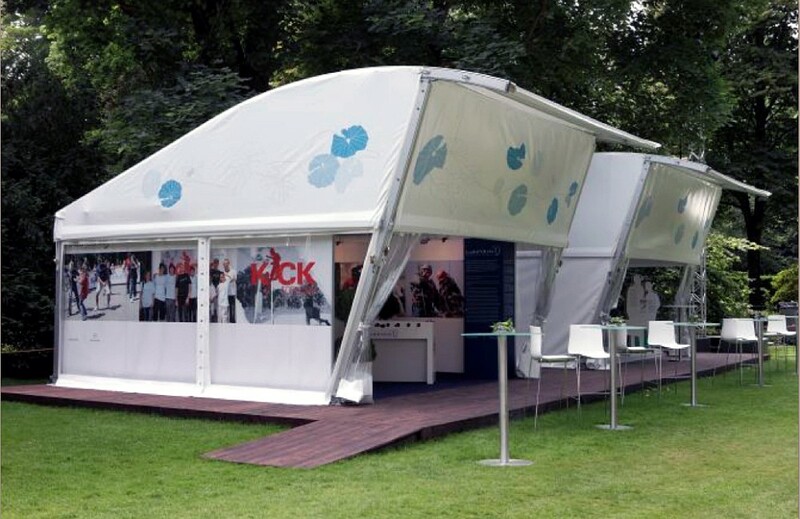 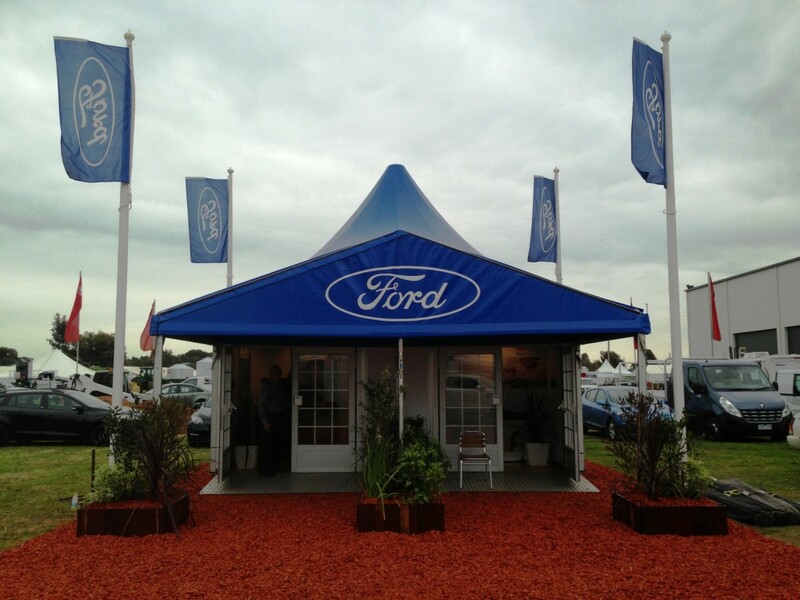 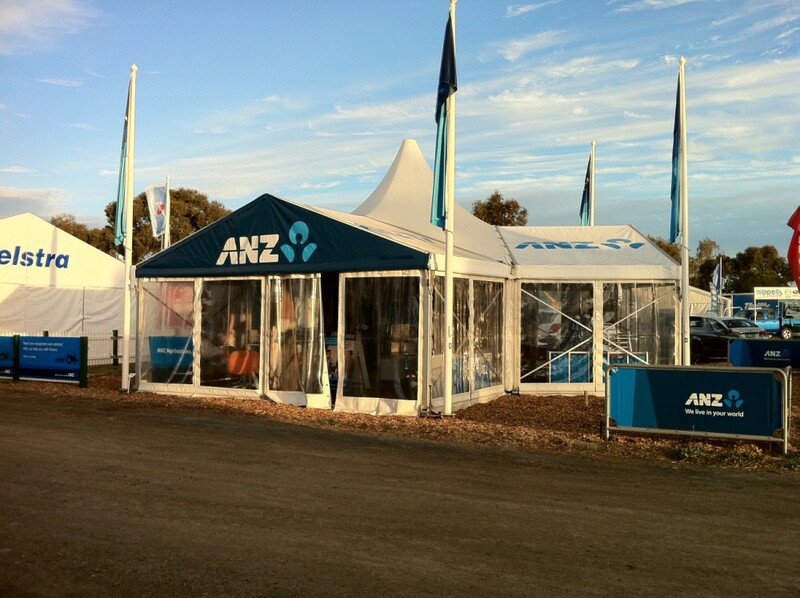 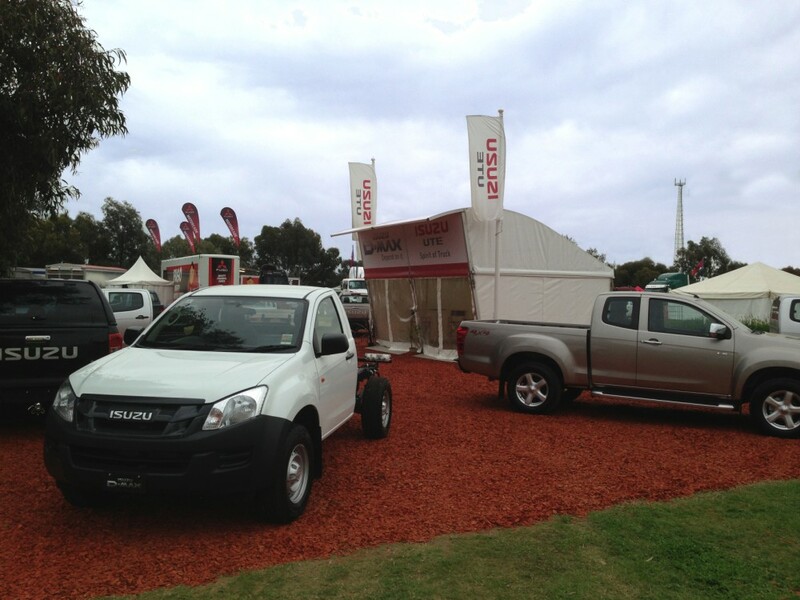 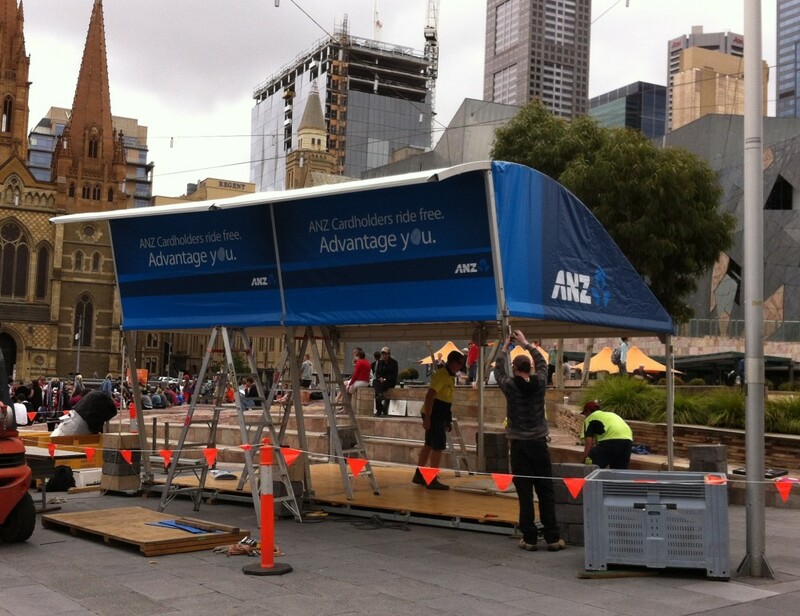 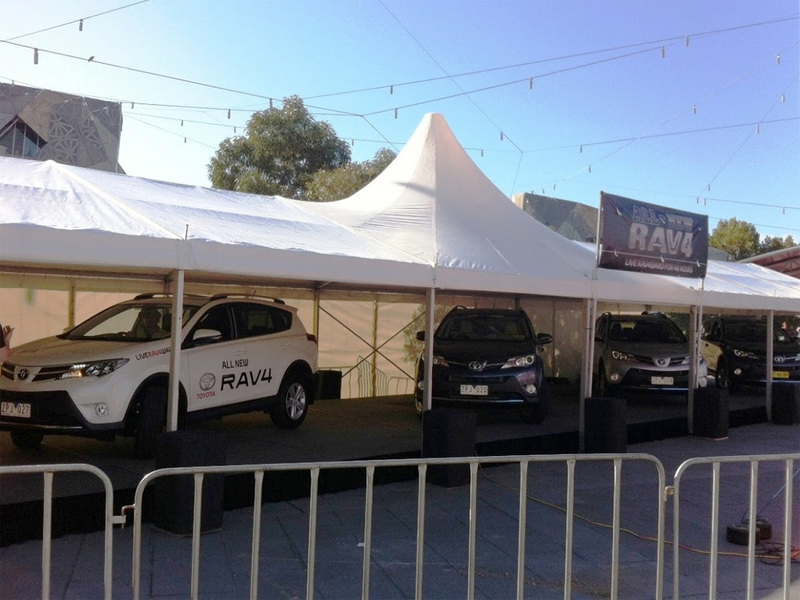 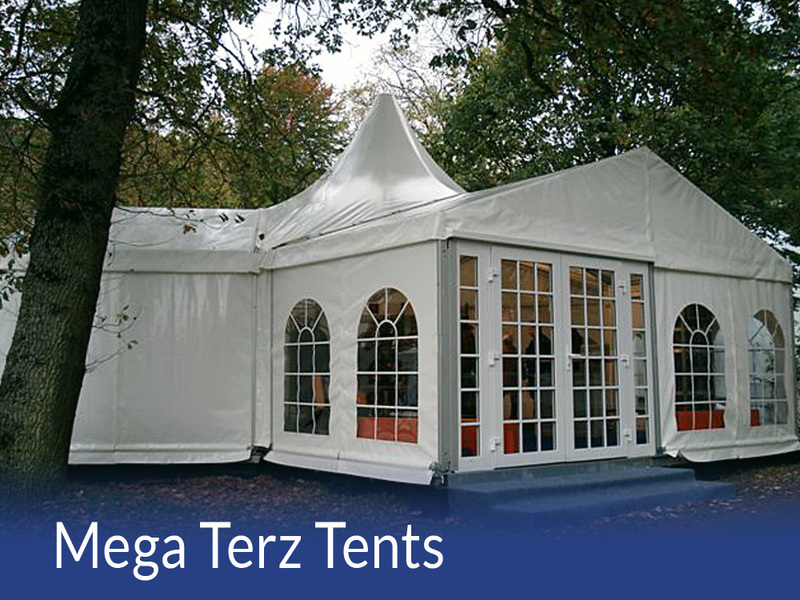 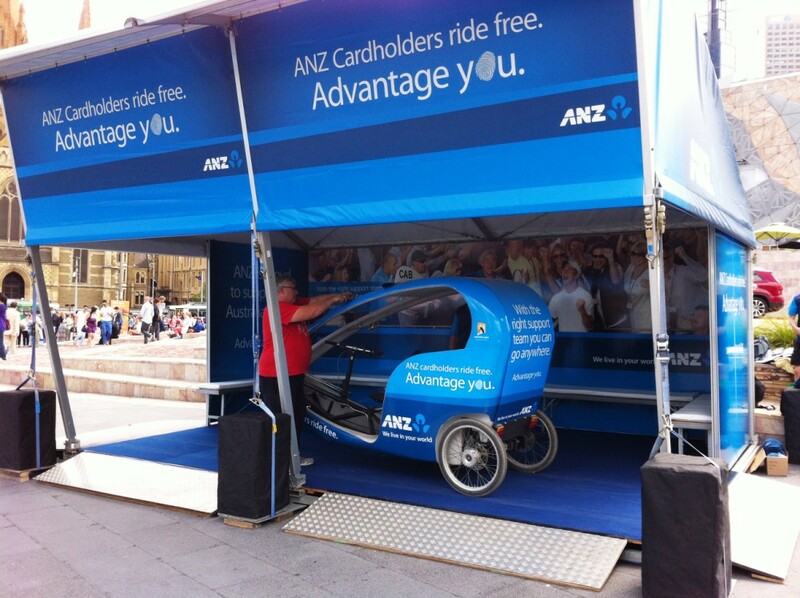 Ideally suited to individual customisation, these tents have a wide range of applications.